Cybersecurity and Cloud Computing are two of the most pressing trends facing enterprises today. 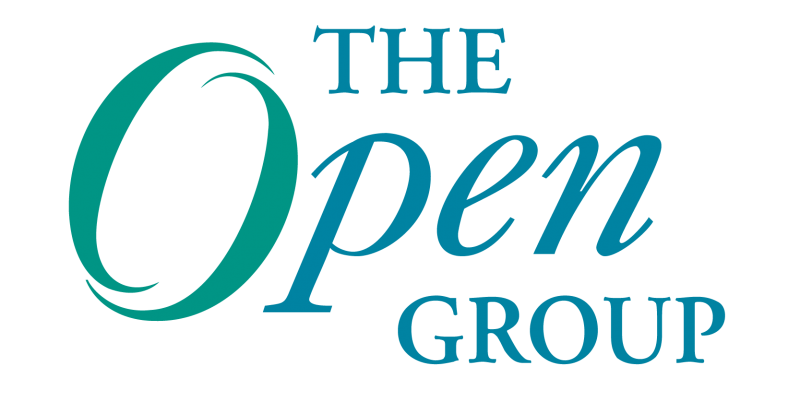 The Open Group Conference San Francisco will feature tracks on both trends where attendees can learn about the latest developments in both disciplines as well as hear practical advice for implementing both secure architectures and for moving enterprises into the Cloud. Below are some of the highlights and featured speakers from both tracks. The San Francisco conference will provide an opportunity for practitioners to explore the theme of “hacktivism,” the use and abuse of IT to drive social change, and its potential impact on business strategy and Enterprise Transformation. Traditionally, IT security has focused on protecting the IT infrastructure and the integrity of the data held within. However, in a rapidly changing world where hacktivism is an enterprise’s biggest threat, how can enterprise IT security respond? According to Gartner, Cloud Computing is now entering the “trough of disillusionment” on its hype cycle. It is critical that organizations better understand the practical business, operational and regulatory issues associated with the implementation of Cloud Computing in order to truly maximize its potential benefits.